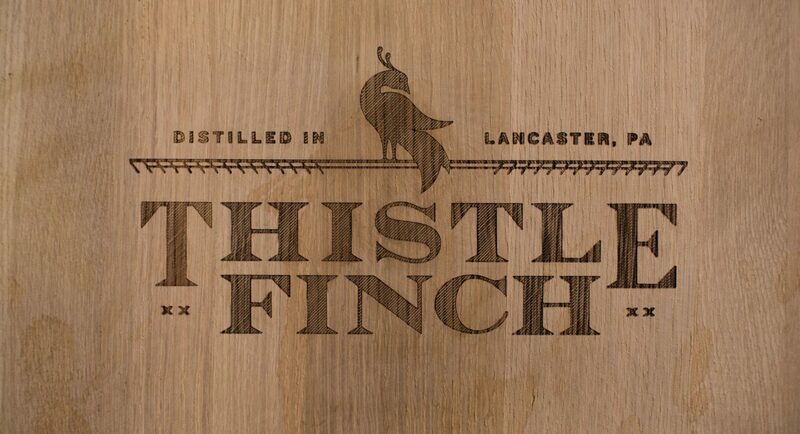 Thistle Finch can boast in being the first operating distillery in Lancaster since prohibition. 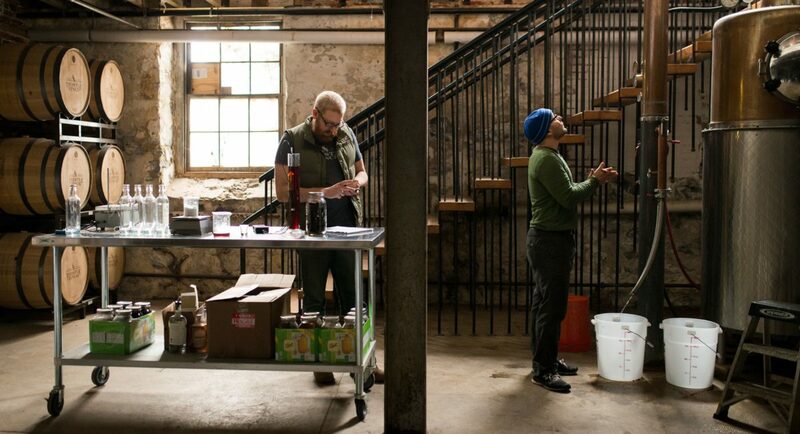 Founder, Andrew Martin made the transition from the tech world to embrace craft distilling, where he set out to revive the centuries-old tradition of making rye whiskey in Lancaster. We partnered with Andrew to create a brand with folksy, traditional Pennsylvania Dutch influences.  In the first year in operation, Thistle Finch won gold medal in the 2014 Craft Spirits Awards for its Small Batch White Rye Whiskey, and has since produced a Market Alley Gin, Penn Square Vodka, Coffee Rye, Black Pepper Rye, and Straight Rye Whiskey. Thistle Finch has a unique back alley tasting room that is the talk of the town, so much that they’ve even caught the attention of the New York Times. Of all the things I’ve paid for as a new start-up business, this is one I’ve found true value in. Having top-notch, professional branding, marketing, and packaging.